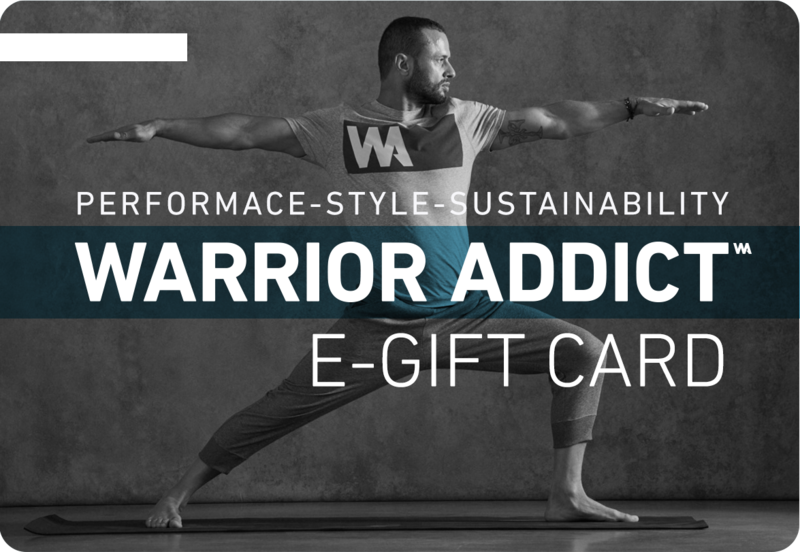 Struggling to buy a gift for someone? Don’t worry we have all been there!! 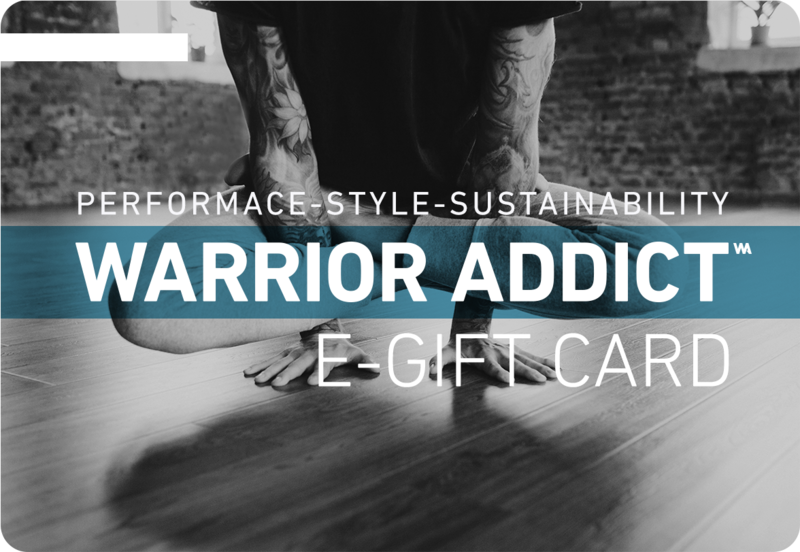 Why not buy them a Warrior Addict E-Gift Card? It will be emailed directly to the recipient. 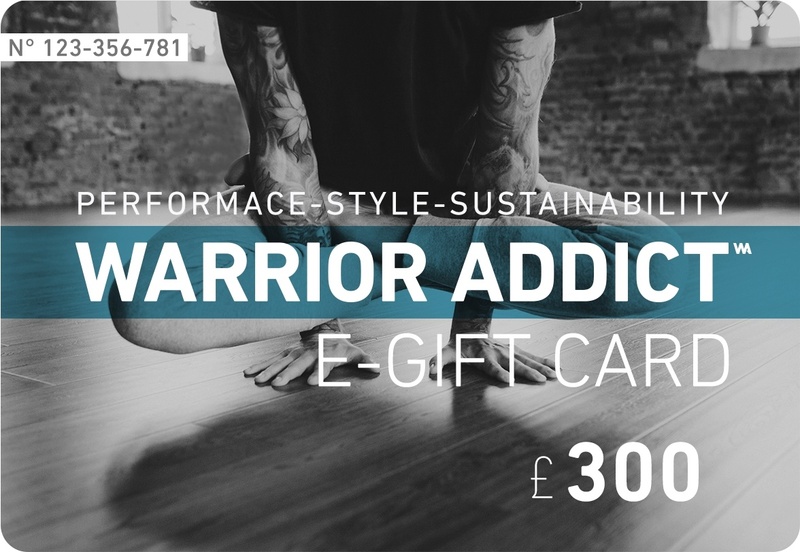 It can be used either as full or partial payment towards all of our products on this site. 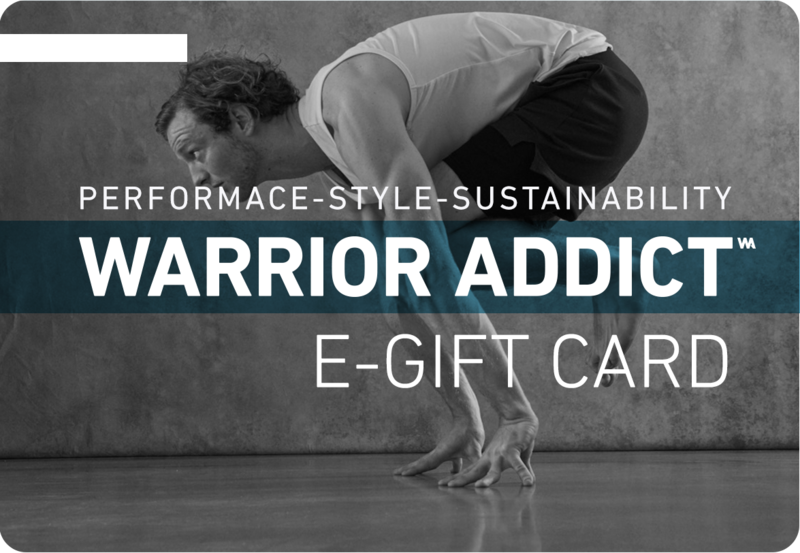 You can send the gift card instantly or you can schedule its delivery.